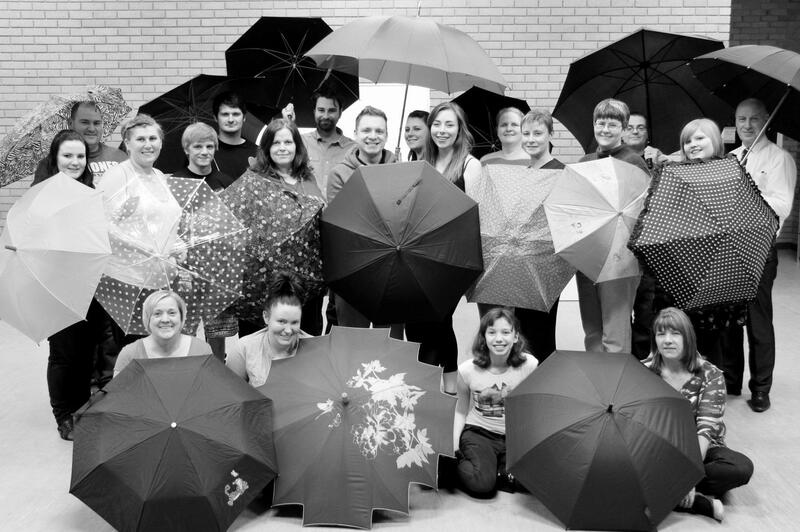 Singin’ in the Rain – Prince of Wales Theatre Cannock. 8th – 10th May 2014. 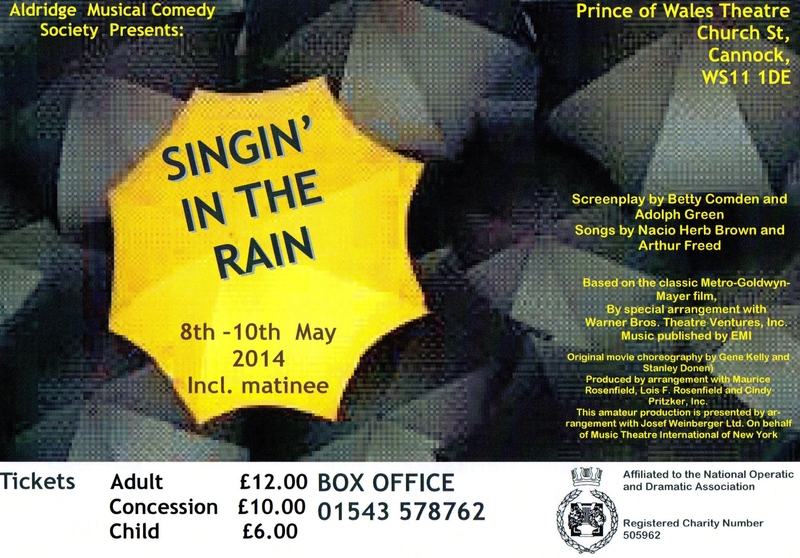 Hollywood comes to the region during May in the form of Singin’ in the Rain at the Prince of Wales Theatre, Cannock. 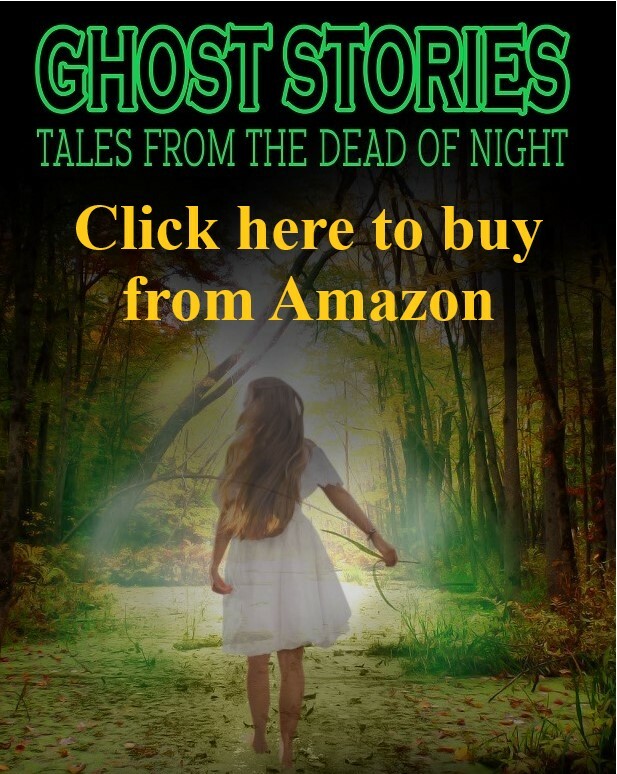 Based on the MGM musical of the same name, the plot adheres closely to the movie telling the story of how the silver screen found its voice and left silent pictures behind. It focuses on romantic lead, Don Lockwood, sidekick Cosmo Brown, aspiring actress Kathy Selden and Lockwood’s leading lady, Lina Lamont whose high-pitched voice makes her an unlikely candidate for talking pictures. The show features all the numbers from the MGM score including: Good Morning, Make ’em Laugh, You Stepped Out of a Dream and of course, the classic Singin’ in the Rain. Full of charm, comedy and romance, Singin’ in the Rain is the latest offering from the excellent Aldridge Musical Comedy Society (AMCS). For almost 50 years, AMCS have been delivering quality productions and this is no exception. Staged from Thurs 8th to Sat 10th May (including additional Saturday matinee), tickets can be obtained from the box office on 01543 578762 or by going to www.aldridgemcs.co.uk with the option to book direct from AMCS or online. £12/adult, £10/Concessions and £6/Under 16s.